Marvel Studios, LLC (originally known as Marvel Films from 1993 to 1996) is an American motion picture studio. The company is based at “The Walt Disney Studios” in Burbank, California and is a subsidiary of Walt Disney Studios. It is a wholly owned division of “The Walt Disney Company”. Marvel Comics was founded by Martin Goodman and registered in 1939 under the name Timely Publications. Goodman was a publisher for pulp magazine who wanted a share of the ever increasing pie of the comic books genre. During the initial days, he officially held the titles of editor & managing editor, as well as that of a business manager. This while Abraham Goodman was officially the publisher. Marvel Comics issue #1 was released in October 1939 and showcased the superhero Human Torch and the anti-hero Namor. This release was an astounding success. The first and second release together sold almost 900,000 copies! 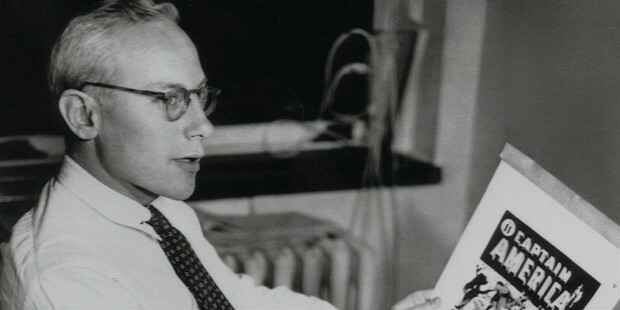 The company soon had its own staff and Joe Simon as its editor who, with Jack Kirby, created the legendary Captain America. This too was a resounding success, selling 1,000,000 copies! The April of 1941 saw Goodman forming Timely Comics Inc. Though Marvel tried hard, Captain America got them success like nothing else. They created many other superheroes like Miss America, Vision, Angel, etc. They also created comics targeted at children that had funny animal characters like Super Rabbit and Ziggy Pig. It was in 1961 that Goodman formally adopted the name – Marvel. In August 1996, Marvel created Marvel Studios. 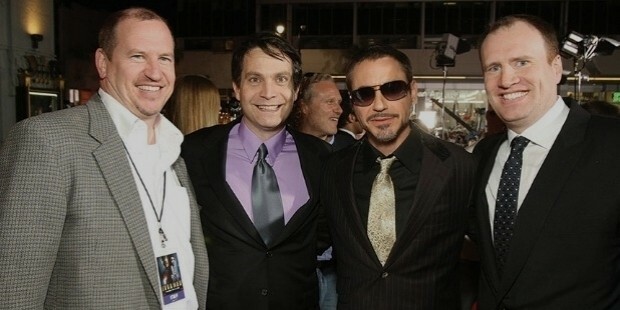 Kevin Feige, the famous film producer, serves as the President of the company. By 1997, Marvel Studios was actively pursuing various film productions based on Marvel characters, including the films X Men (2000), Daredevil (2003), Elektra (2005) and Fantastic Four (2005). Marvel was developing a Captain America animated series with Saban Entertainment for Fox Kids Network to premiere in the fall of 1998. Sadly, a bankruptcy saw the series getting canceled. The first film packaged and licensed by Marvel Studios was Blade, which was based on the vampire hunter Blade. The film was directed by Stephen Norrington and starred Wesley Snipes (as Blade). It was released on August 21st, 1998 and was a tremendous hit. 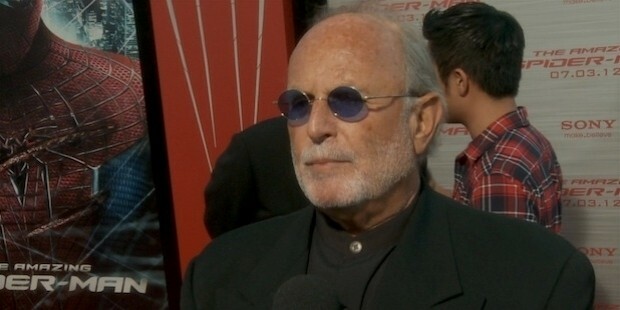 Blade was followed by the release of X-men. In 1999, Marvel licensed Spider-Man to Sony. Marvel Studios' films are currently distributed theatrically by Walt Disney Studios Motion Pictures; Paramount Pictures from 2008 to 2011; Universal Pictures for The Incredible Hulk; Columbia Pictures for Spider-Man. 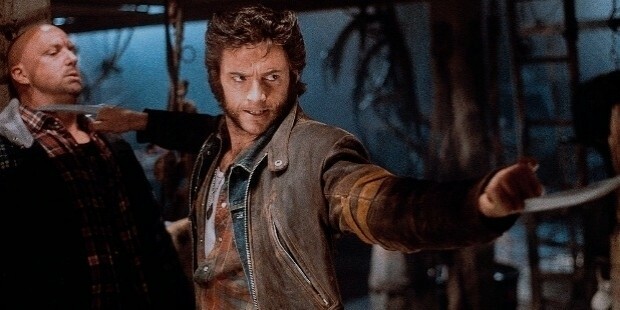 X-men & Spider-Man are licensed to 20th Century fox & Sony entertainment respectively. Their next release is due July 7th, 2017. 2004 saw David Maisel being hired as the chief operating officer of Marvel Studios as he had a plan for the studio to self-finance movies. 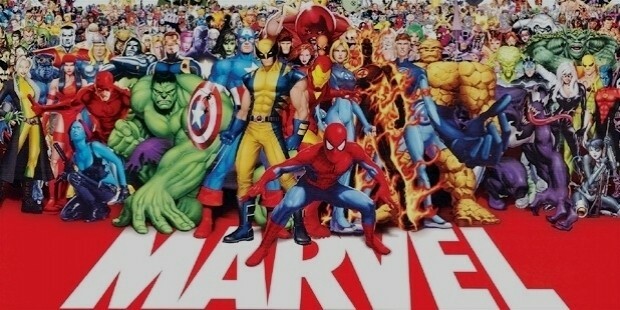 Marvel entered into a non-recourse financing structure with Merrill Lynch – the wealth management giant, a division of Bank of America which was headquartered in New York. 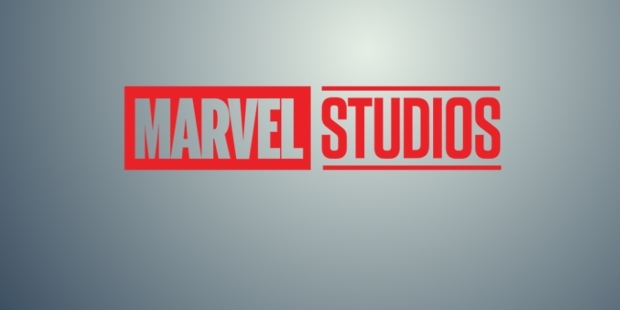 Initially, Marvel Studios was in talks with Universal Studios as a possible distributor. Negotiations dragged on too long to fructify, so the studio began talks with Paramount Pictures. In the second quarter of 2005, Merrill attempted to back out of full financing of each movie, demanding that Marvel finances 1/3 of the budget. 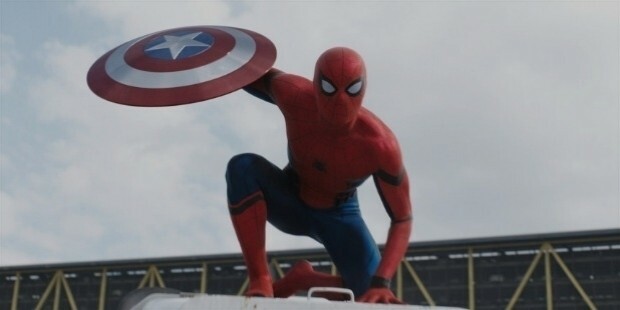 Marvel took back rights in five foreign territories from Paramount for pre-sell, to meet that demand. On December 31st, 2009 – The Walt Disney Company purchased Marvel Entertainment for $4 billion. 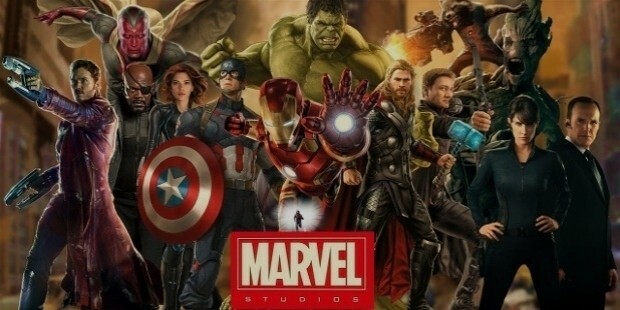 Both Marvel and Disney stated that the merger would not affect any pre-existing deals with other film studios for the time being. Disney, however, did add that they would distribute future Marvel projects with their own studio once the earlier deals expired. 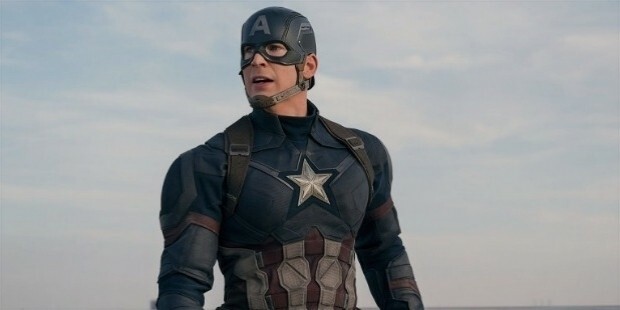 In September 2014, TNT acquired the cable rights for Avengers: Age of Ultron; Captain America: Civil War; and three other films, to air on the network two years after their theatrical releases. In September 2015, Marvel announced the Guidebook to the Marvel Cinematic Universe, named as a nod to the Official Handbook of the Marvel Universe. Each guidebook is compiled and features facts about the MCU films, film-to-comic comparisons, and production stills. An art exhibit, titled "Marvel: Creating the Cinematic Universe", will be displayed exclusively at the Queensland Gallery of Modern Art from May to September 2017. The exhibit will include 300 plus objects, films, costumes, drawings and other ephemera from the collection of Marvel Studios and Marvel Entertainment. Marvel is a company that dominates the superhero comics genre and the hearts and minds of millions. Over the years, they have created well over 200 characters. 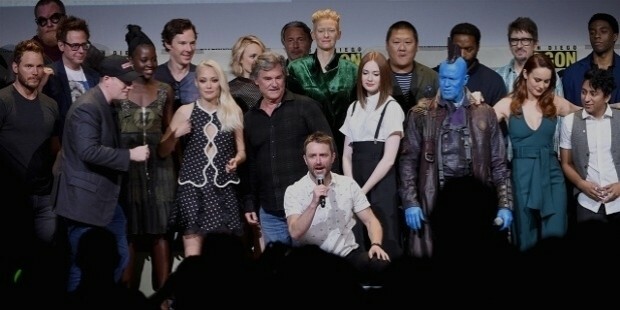 Their ability to connect with their readers across the globe through gigantic comic conventions, or Comi-Cons are highly talked about media events. While Disney bought Marvel for 4 billion dollars, they have been able to reap great returns- $8.5 billion to be exact – and counting. With over 10 films set to release by 2019, apart from all the revenue that flows in from licensing of Spider-Man, X-Men and Fantastic Four, the future of Marvel is supernova bright. Be your own Hero: but How?